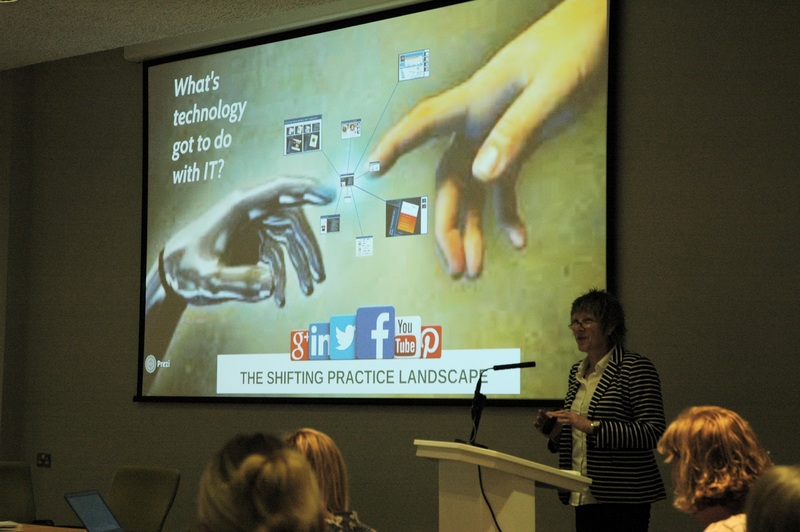 There was an anticipatory vibe at our Digital Practice Conference last week a conference that actually started online at #swdigital16 two weeks before the event! Our social workers have got the kit (hybrids, laptops and smartphones) and it’s now all about how we can exploit that and become confident with the opportunities that digital technology can offer to us as social work practitioners and also to understand the risks and how to mitigate them. 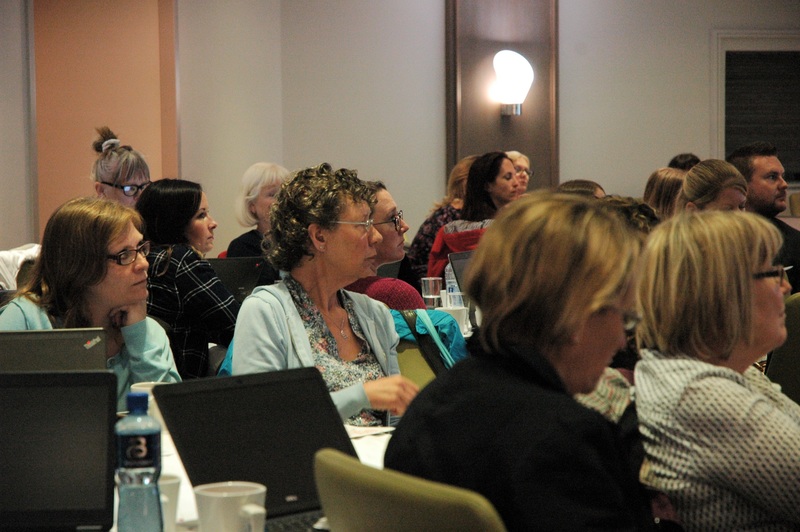 The conference included an overview of online safety by our CEOP ambassadors, a fantastic keynote on the possibilities of digital practice and workshops on MOMO, getting to grips with the new kit and software including Skype, introducing our new Digital Toolkit and tips on embracing digital practice. We were delighted to have the ebullient Amanda Taylor @amltaylor66 as our keynote speaker, a social work academic who is leading the way in digital social work education and practice. 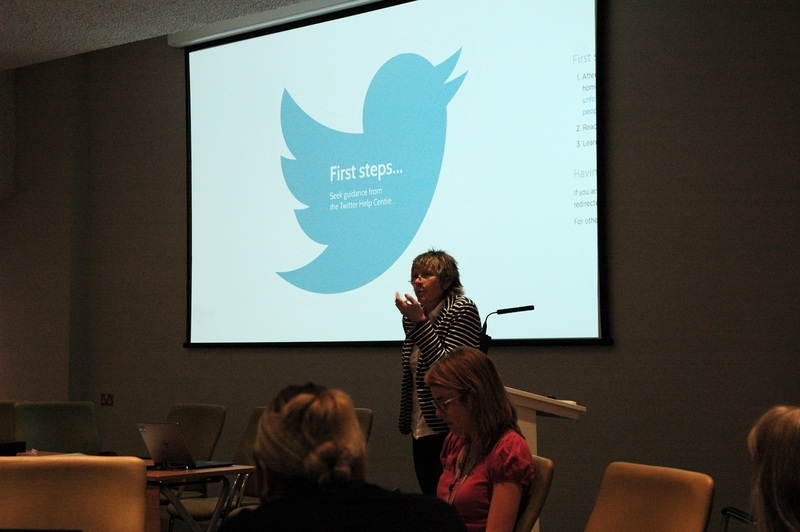 The energy that she brought enthused and inspired delegates and by the end of the day social workers were tweeting, writing Padlets (see ours from the conference) – and contributing to this digital practice LearningWheel. 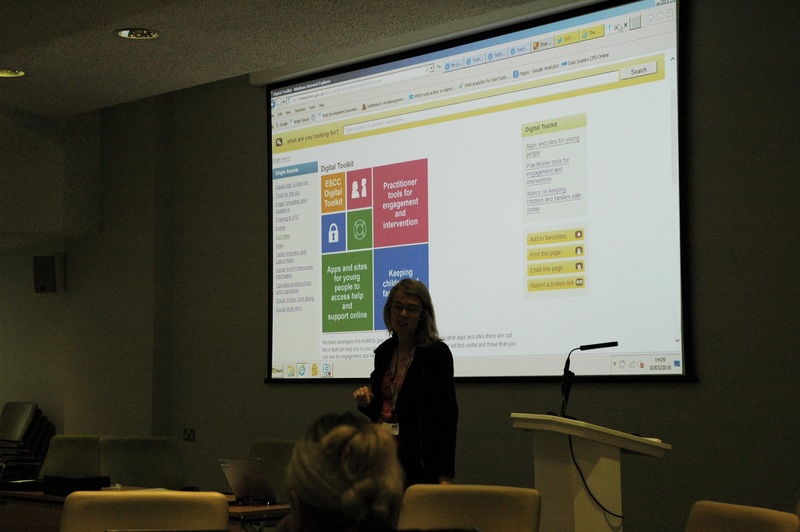 The LearningWheel is an initiative first developed by educational technologist Deborah Millar @DebMillar24 as a means of engaging teachers with digital technologies for contemporary practice. 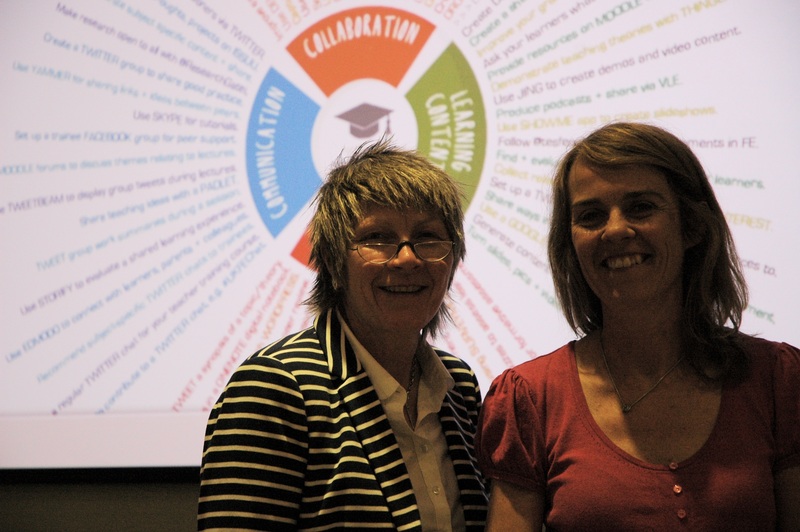 As a result of Amanda and Deborah connecting their mutual interests and sharing ideas they have now developed the original LearningWheel concept into what they term the ‘ConferenceWheel’ and as you can see, use this evolved framework to connect and collate conference spaces. Yes we certainly need to understand the risks and how we can keep our children and families safe and we need to make sure that social workers adhere to codes of conduct and guidelines about using this technology but we as social work practitioners cannot remain afraid of the digital world – our clients live in this world and so we must be comfortable with advising families on keeping safe online but also use this technology to engage with young people. As part of our relationship based practice model we have been working on developing and embedding digital practice with our social workers and now early help keyworkers. This conference marked the watershed moment when we set out how we envisage practice developing, the awesome opportunities there are for practitioners to explore and experiment with different applications both in order to keep up-to-date with the latest developments and research but also to share best practice with colleagues. There are of course risks around working with children and families in the digital arena but as professionals we are always mindful that the needs of our children and families are paramount. Engaging with young people as we all know can be challenging and everyone is different, for some using a digital approach won’t work but for others it could open the door to more open communication about their feelings and what they want for their future. This is just what the developers of the MOMO (Mind of my own) app found – it helped previously unengaged young people to have a voice. 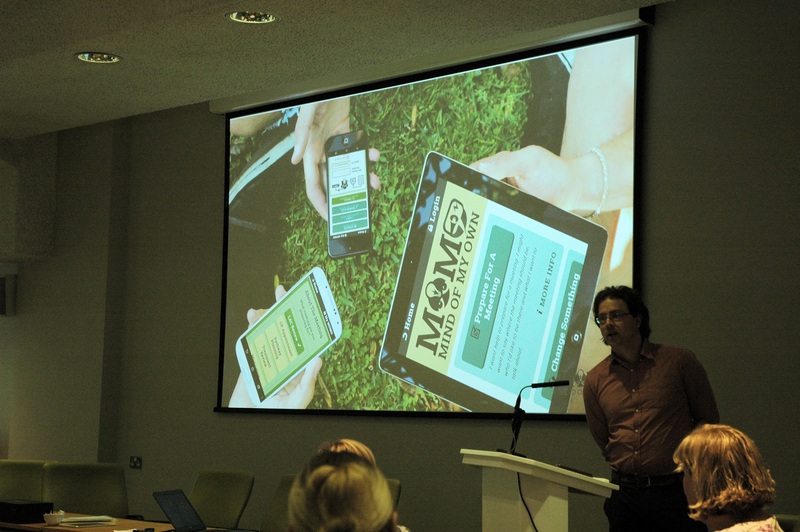 MOMO is just one of the ways in which we are embracing digital practice in East Sussex. The app can be used with the child in preparing for LAC and CP meetings but also as a means for young people to communicate their feelings if something happens over a weekend or in between meetings so that these can be picked up when the social worker is back in the office.